On average, we spend 60% of our waking hours at work and most of this time is spent sitting. Being inactive is the 4th leading risk factor for global mortality. However, just 150 minutes of activity a week, or 20-30 minutes every day, is all that is needed to improve a person's overall health and wellbeing. 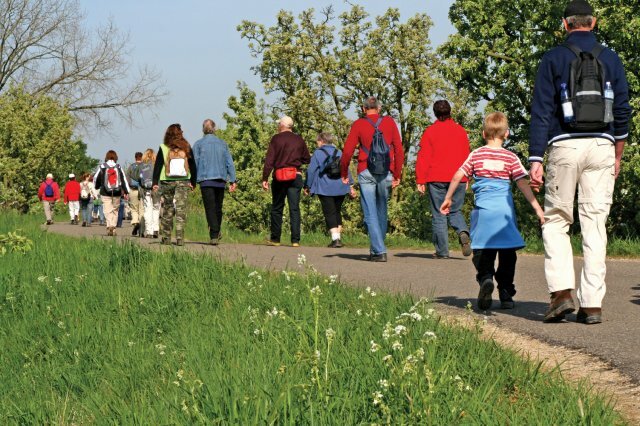 To celebrate National Walking Month and as part of our Active Workplace programme, Get Berkshire Active are leading on a 'Walk a Mile in May' campaign. 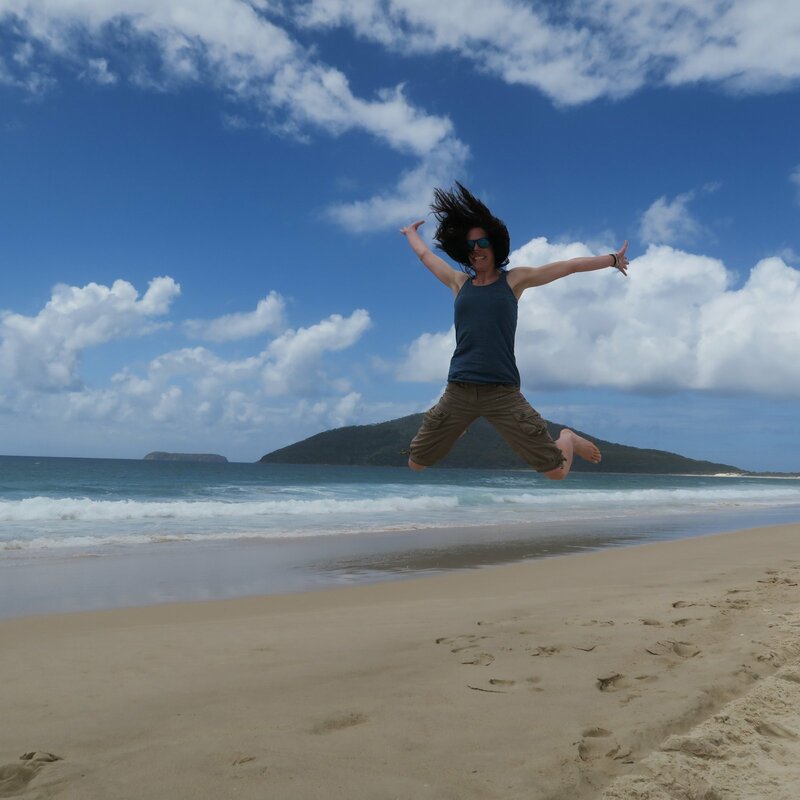 Employees are encouraged to step away from their desks and head outside for a walk with colleagues, reaping not only the physical benefits that come with being more active but the mental and social benefits too. This challenge will start on the 1st of May and end on the 31st of May. 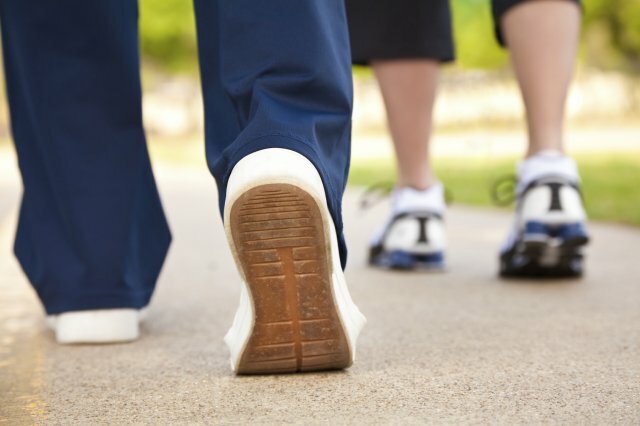 Walking can take part at any point during your day, it doesn't need to be at work for it to count. It doesn't matter how much walking you do, all levels are welcome to join. To take part in this campaign individuals need to register onto the Activity Tracker and log any walking they complete or sync an existing app or wearable to their account. You will be presented with a page titled 'Sportsuite Sign in', click on the 'Sign Up' tab and create an account. Once logged in, if you're not automatically taken to your Activity Tracker page you can navigate to it via the 'dashboard' link in the top right hand corner, followed by the 'Activity Tracker' link in the body of the next page. Use 'connect apps' to sync your existing wearable or app. NB Logging activity during a campaign period will automatically include you in this campaign. 1. Grab a colleague and go for a walk and chinwag during your lunch break - just 10 minutes will have you feeling refreshed and ready to tackle the rest of the day. 2. Park further away from your office and reach your desk feeling smug for gaining some steps before the day has even started! 3. Do a couple of laps of the office before putting the kettle on, or if your office is as small as ours you may need to do 10 laps! 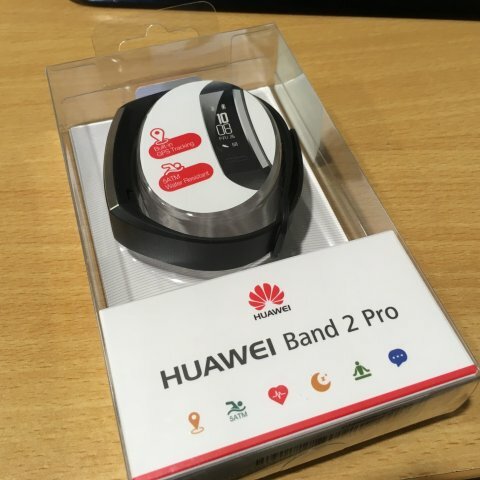 We have 4 Huawei Band 2 Pro's to give away as spot prizes. 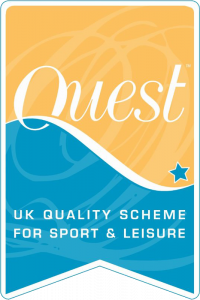 Each week throughout May a name will be drawn at random and awarded one of these activity trackers. At the end of the campaign a £25 amazon voucher will be awarded to the top male and top female.